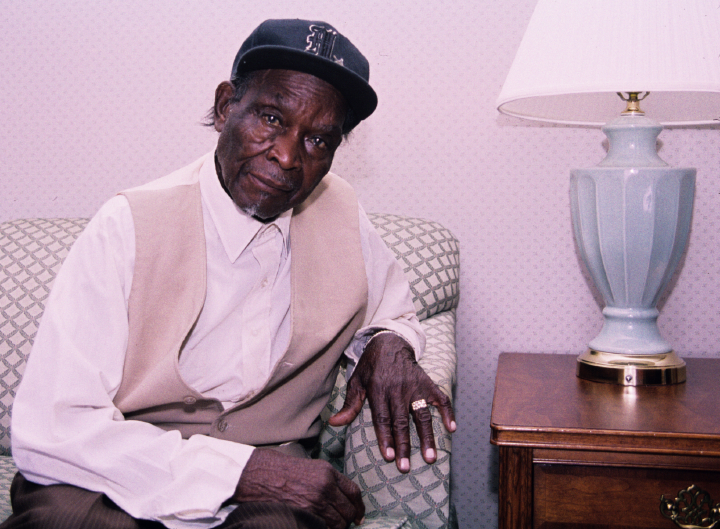 David “Honeyboy” Edwards grew up in Shaw, Mississippi. 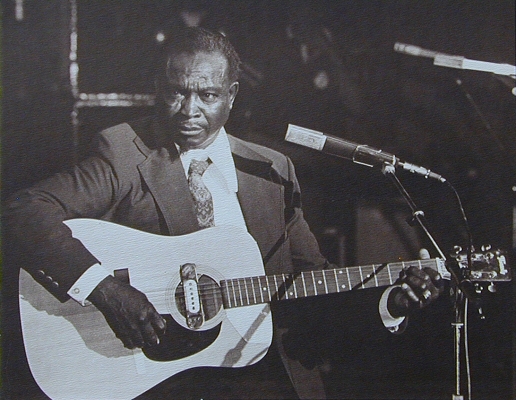 He was one of last living members of the generation that produced such vital blues performers as Muddy Waters, Howlin' Wolf and Lightnin' Hopkins. 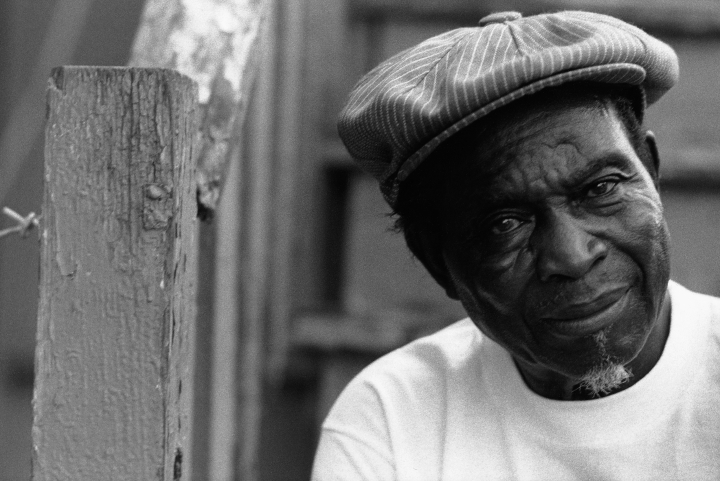 For a number of years, Edwards lived the life of an itinerant bluesman. “I used to walk all through the country,” he told Dr. Barry Lee Pearson. “I'd play a little town. I had it mapped out like I wouldn’t play the same town every Saturday. I'd play on the street corners, you know, and people would give me quarters, nickels and pennies to play different numbers.” Recalling that Robert Johnson was poisoned by a jealous man, Edwards learned to be wary of women who attached themselves to musicians. Pearson, Barry Lee. Jook Right On: Blues Stories and Blues Storytellers. Tennessee: University of Tennessee Press (2005). Palmer, Robert. “David Honeyboy Edwards.” New York Times (1976). Edwards, David. I’ve Been Around. Trix 3319. _____. Shake ’Em On Down. Analogue Productions Originals APO 2010. _____. Crawling Kingsnake. Testament TCD 6002. _____. Don’t Mistreat a Fool. Genes GCD 9914. _____. The World Don’t Owe Me Nothing. Earwig CD4940. _____. 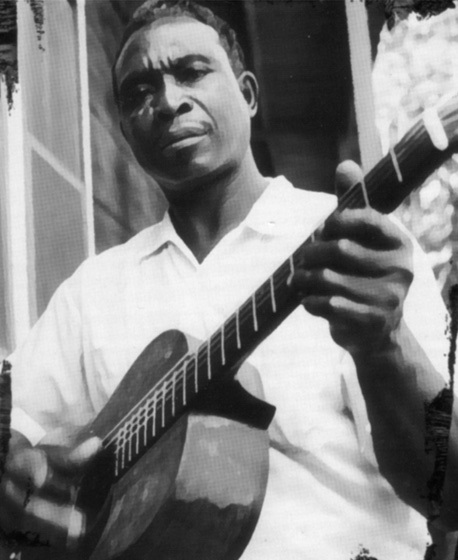 Mississippi Delta Bluesman. Smithsonian Folkways Recordings CD40132.